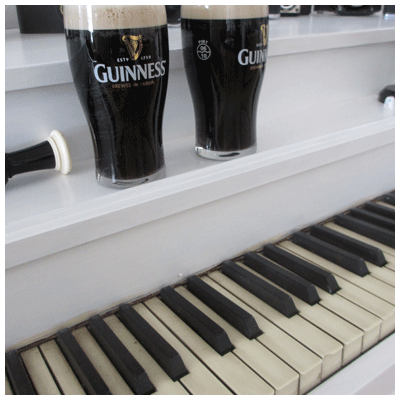 Have you ever noticed that Guinness and Piano keys have similar colours? Black and ivory. Piano players note! I hope somebody picks up Noilly Prat Vermouth. It’s a great product and is currently unavailable at the LCBO.